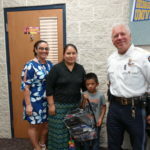 The Lakewood Police Department and the Lakewood PBA surprised two Lakewood Students at the Lakewood Piner Elementary today with Back Packs full of School Supplies. 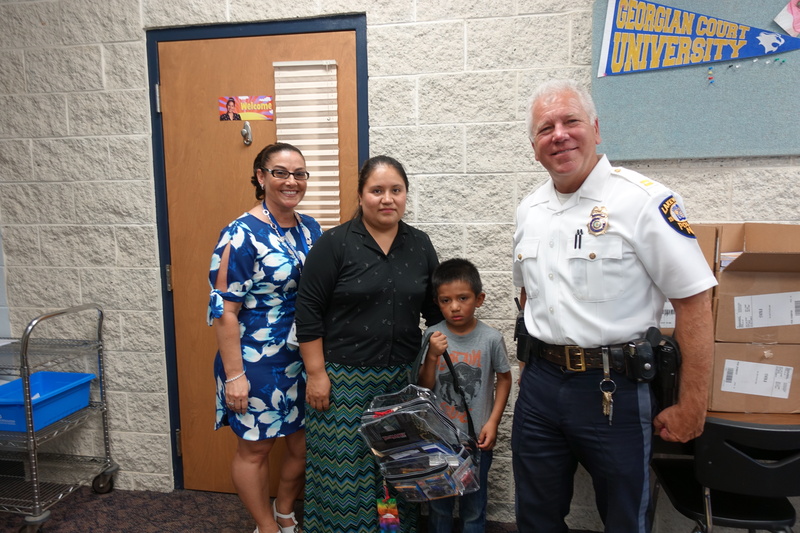 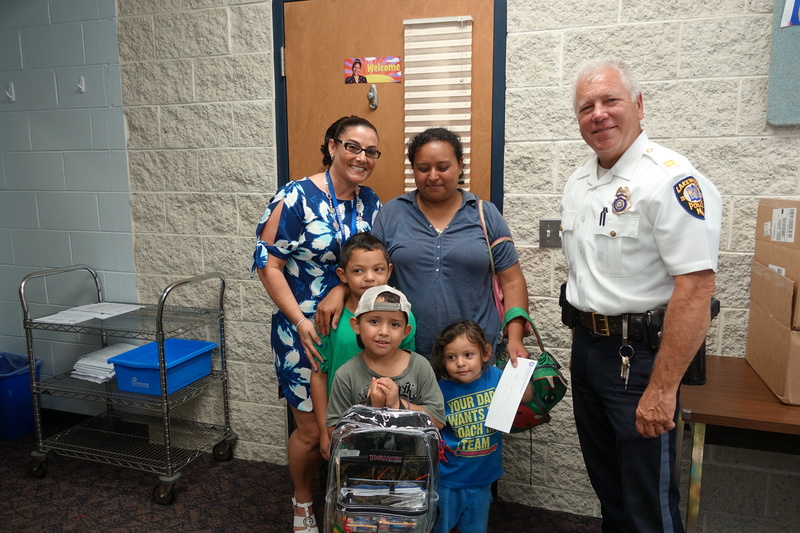 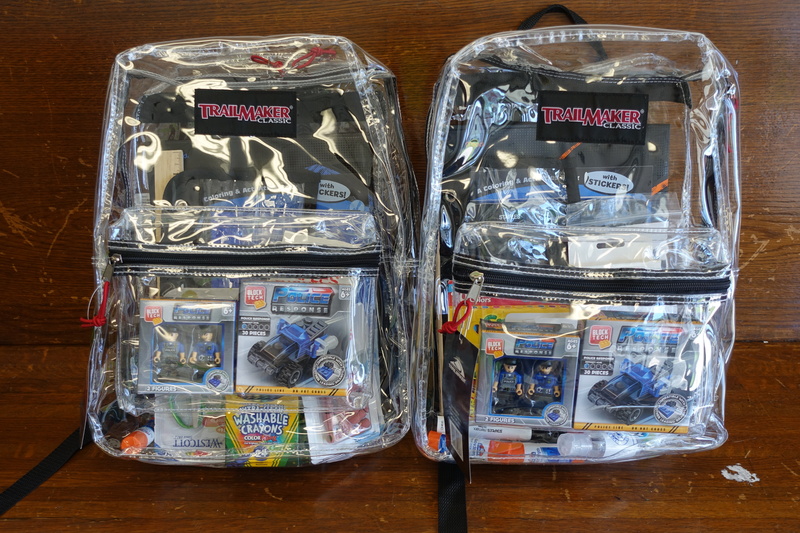 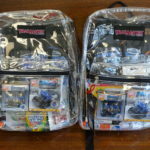 Captain Joseph Goertz presented the Back Packs to the students along with the schools Principal Mrs. Deborah Meabe. 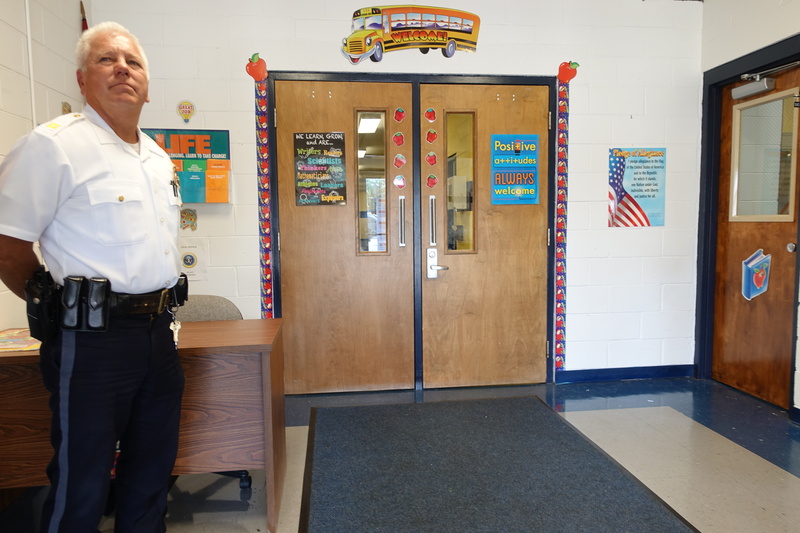 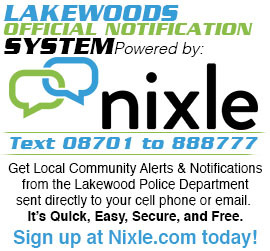 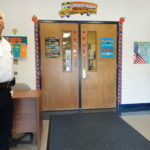 The Lakewood Superintendent Mrs. Winters and the new Lakewood School District Director of Security Robert DeSimone were also present.